Joint pain can happen to us at any time. At work, playing sport or just general everyday activities can result in injury and stress to our joints. Most commonly shoulders, wrists, hips and knees are the affected joints. 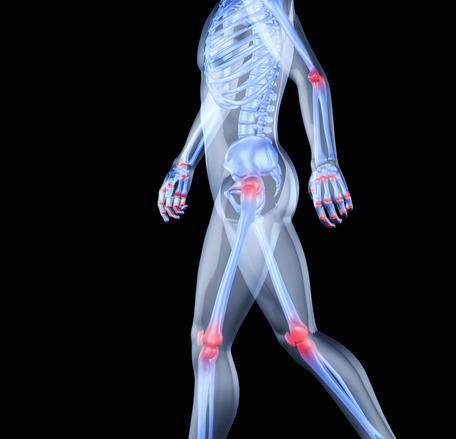 To treat joint pain Prestwick, contact us on 01292 737 390. Poor posture, repetitive strain and injury are usually the cause of joint pain. 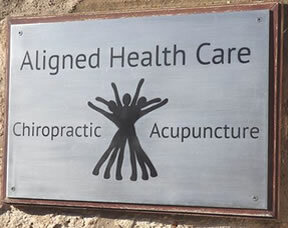 Our therapists will conduct a thorough osteopathic examination in order to diagnose the affected areas. Early detection of injured joints means a better chance of a good recovery and better long-term health. If you are fit and healthy you will most likely recover from joint pain and injury within a few days However, the repetitive strains that we place upon our bodies means that we sometimes lose the ability to recover fully with each injury and strain. If left untreated over a period of years, the joints can become damaged and arthritic. Chiropractic treatment will help your joint paint to be alleviated and you to move well and enjoy life more as you feel healthier.